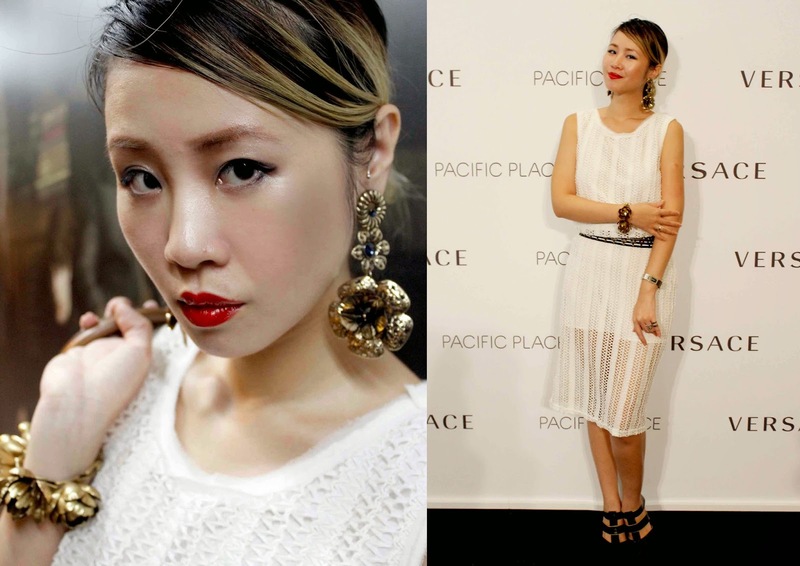 It was my pleasure to join the Versace for Pacific Place , limited edition photo exhibition launch party. 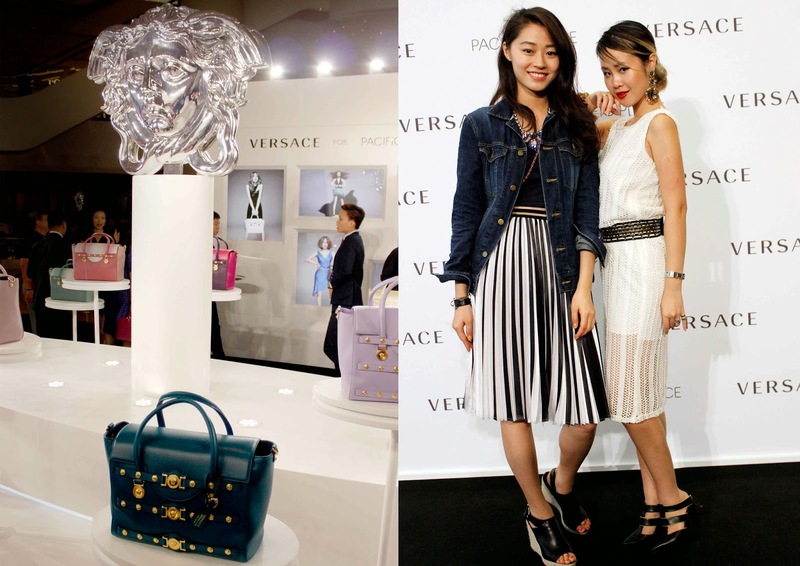 Since it is the 25th Anniversary of Pacific Place Hong Kong, a limited hand bag collection had made by an Italian fashion label - Versace, to celebrate as well as doing a charity exhibition in Pacific Place. 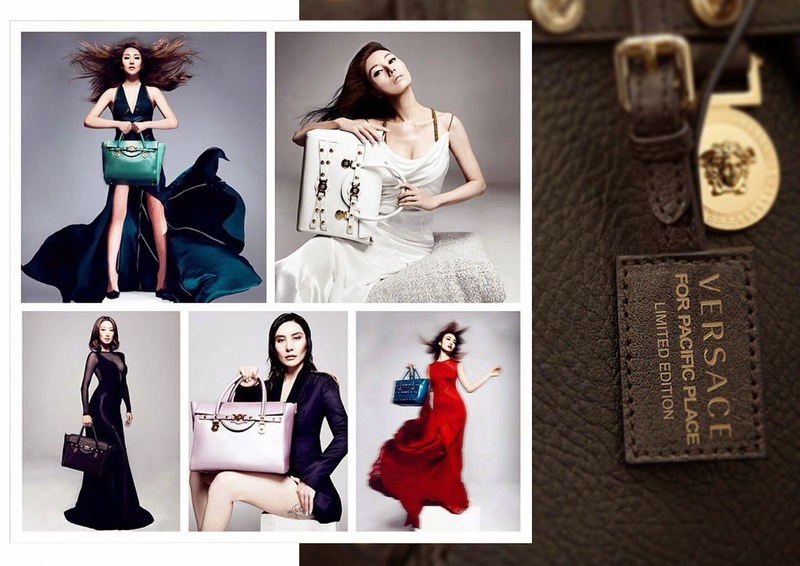 This 25 limited edition Versace hand bags were featured by Hong Kong celebrities such as Joey Yeung, Josie Ho, Elva Hsiao, Michelle Reis and Jennifer Tse. And the proceeds from the sales of the bags will be donated to End Child Sexual Abuse Foundation. 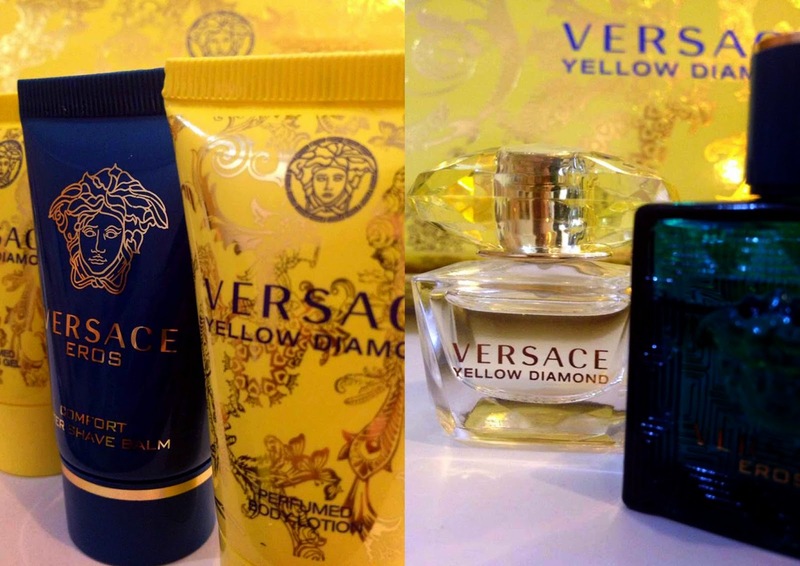 * Thank you for the caring gift fot both Daniel and I. 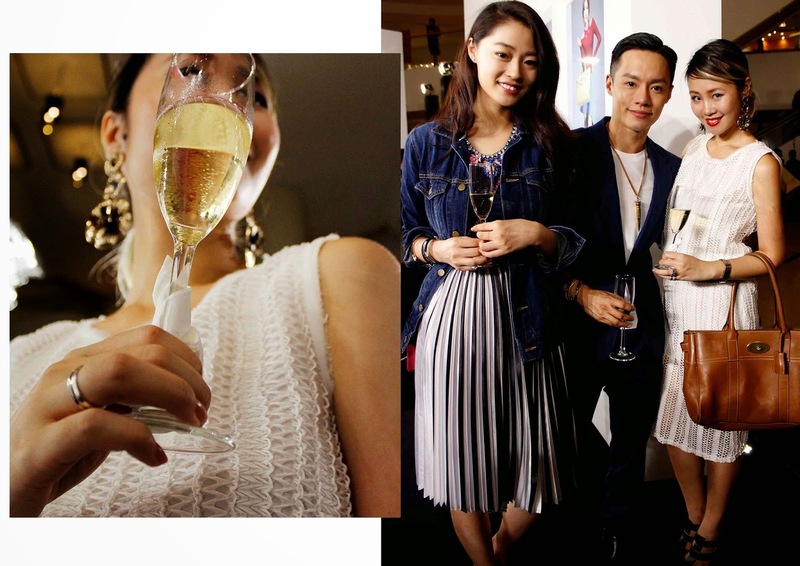 If you missed the exhibition, feel free to check the pictures above! !